Check out BLU Vivo XL4 price, specifications, features, pros and cons. 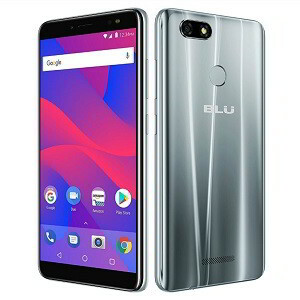 BLU Products has fixed a target to launch atleast a new smartphone every alternate month and after the BLU Vivo XI and Vivo XI+ launch in August this year, the company is planning to launch all new BLU Vivo XL4 smartphones. Going by the numbers, the BLU Vivo XL4 is a successor to the Vivo XL3 smartphones and the device is now FCC certified. That means the US telecom authority has approved the device launch and it will happen soon, maybe at the end of this month. The BLU Vivo XL4 will be launched along with the BLU Vivo XL4 Plus, the upgraded version of the device. This BLU Vivo phone is expected to launch in October 2018 and will be available for purchase on Amazon. The BLU Vivo XL4 price is expected to be around $179.99. The device will be available for purchase on Amazon.